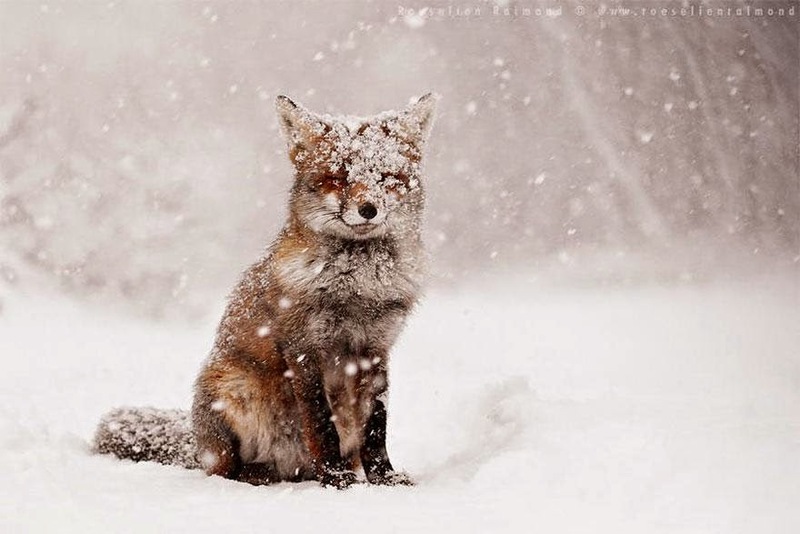 Owing to its beautiful coat and bushy tail, which can be fiery red, steely gray or snow-white, the fox has held a special place in our hearts since time immemorial as a beautiful and mysterious woodland creature. 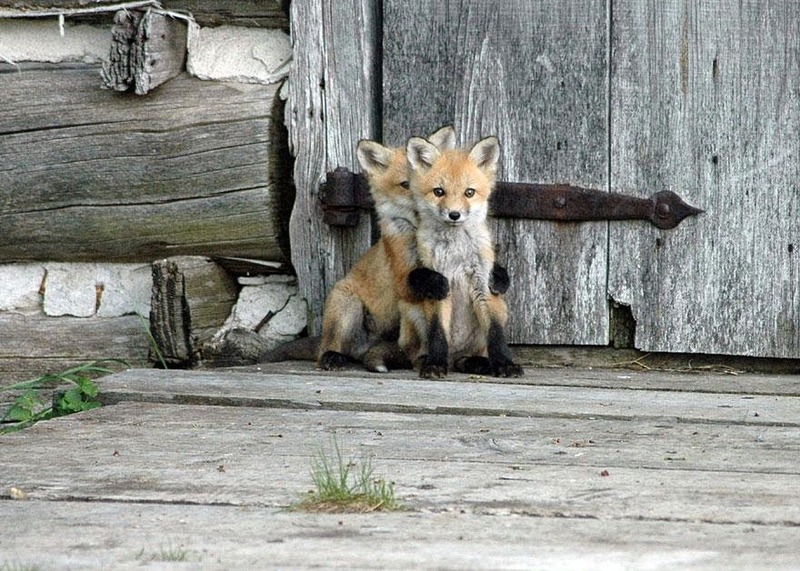 These 22 pictures will make you fall in love with the fox all over again. The common red woodland fox that most of us know certainly is beautiful, but this cunning creature has managed to adapt to diverse climates throughout the world – the fennec fox of the Sahara desert and kit fox in the southwest U.S. both sport larger ears that help them stay cool in the desert, while the arctic fox has a thick and snow-white insulated coat and small ears that help it retain its body heat. No matter how each fox looks, however, their wide range ensures that they have become elements of local folklore around the world. Various cultures throughout Europe, Asia and Africa consider the fox to be a cunning and sly creature that often plays the part of the trickster in folktales and myths.